Israel’s “social justice” protesters and and apologies for everyone! 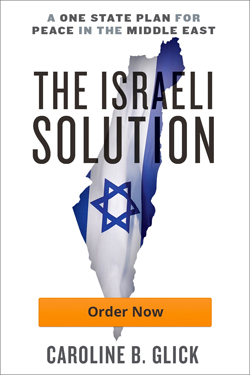 Sunday I gave an interview to Josh Haste on his hasbara hour program at Israel National Radio. Here’s the link to the interview. Peace Now’s protests the anti-boycott law…for peace!